Star is being ridden and shown by adults and youth. She is easy going, does well in English and western. Lazy J Bailef's Star with Jordyn Baxter finished 6th in the World at the EXCA Finals in the Young Guns Division. 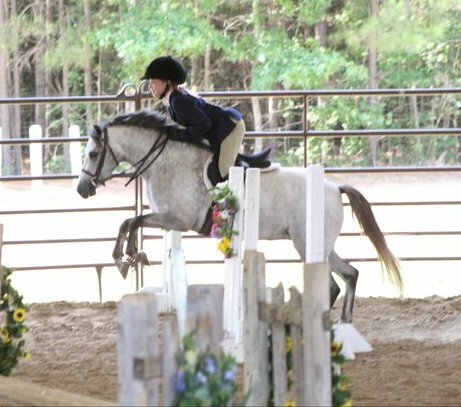 Lil Star is being shown by a 12 year old in the Young Guns and Youth divisions of sanctioned Extreme Cowboy Races with a 2nd place finish against more experienced horses. 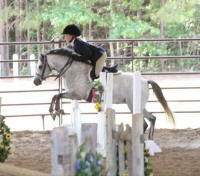 Lil Star is showing in short stirrup as well. 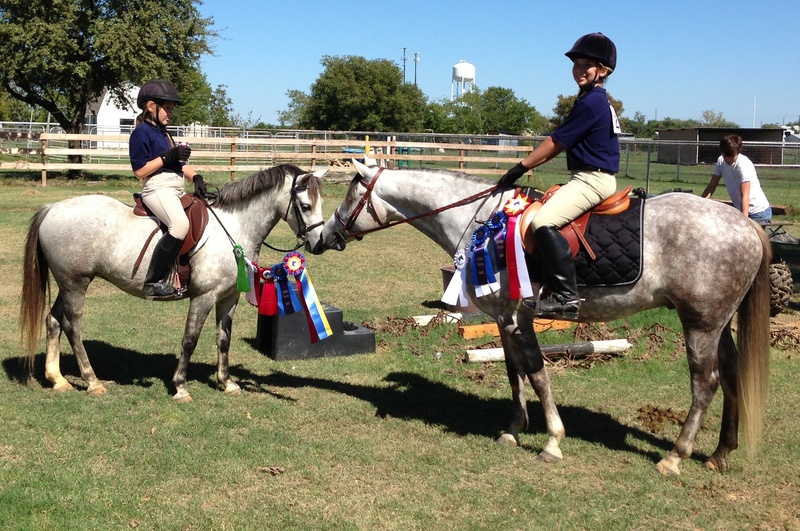 Lil Star was Regional Reserve Champion of the Youth division of the Extreme Cowboy Races (EXCA). She and Dannah Westbrook finished 3rd at the EXCA World Finals in the Young Guns division missing being Reserve World Champs by 0.7 of a point.